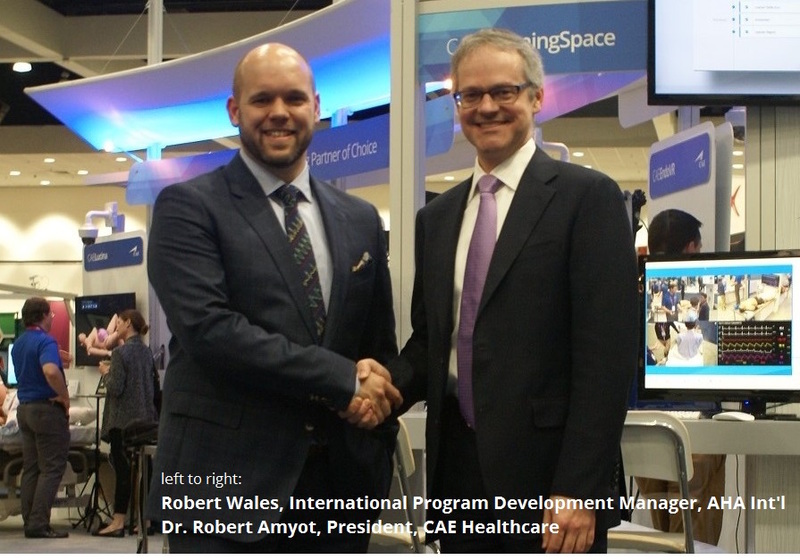 One more piece of groundbreaking news from IMSH 2018 that we have excited to share was the announcement from CAE Healthcare that they are directly collaborating with the American Heart Association (AHA) to establish to establish a network of International Training Sites, designed to deliver lifesaving courses in countries that are currently underserved. 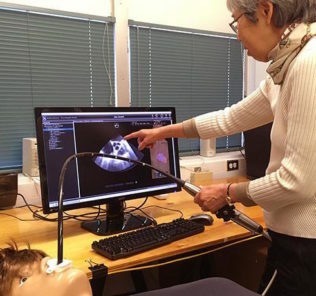 Perhaps similar to CAE Healthcare’s parent company CAE, which provides direct training center programs in Aviation, this big news could demonstrate a fundamental shift in the way training in healthcare is done! CAE (NYSE: CAE; TSX: CAE) is a global leader in the delivery of training for the civil aviation, defense and security, and healthcare markets. They design and integrate the industry’s most comprehensive training solutions, anchored by the knowledge and expertise of more than 8,500 employees, their world-leading simulation technologies and a track record of service and technology innovation spanning seven decades. Their global presence is the broadest in the industry, with 160 sites and training locations in 35 countries, including our joint venture operations, and the world’s largest installed base of flight simulators. Each year, they train more than 120,000 civil and defense crew members, as well as thousands of healthcare professionals. A New Way to Train Healthcare? Starting, maintaining and expanding healthcare simulation training programs is extremely challenging. The knowledge necessary to be effective, the cost to train rotating faculty, the technical hurdles — there is so much work that goes into such development, construction, procurement, assessment, execution, operations, and evolution. But in aviation, many new pilots come to centers like those run by CAE — and are taught how to fly. The entire program is “outsourced” to an independent company, saving time and money while potentially increasing outcomes — gained from millions of hours of previously successful simulated training experiences. Any program exploring the new development of simulation should at least consider, where are our dollars best spent — could we collaborate with somewhere else to lesson our burden to entry?